﻿Welcome to FORESIDE FARM LIVERY where the horses health and happiness is of the greatest importance to us. 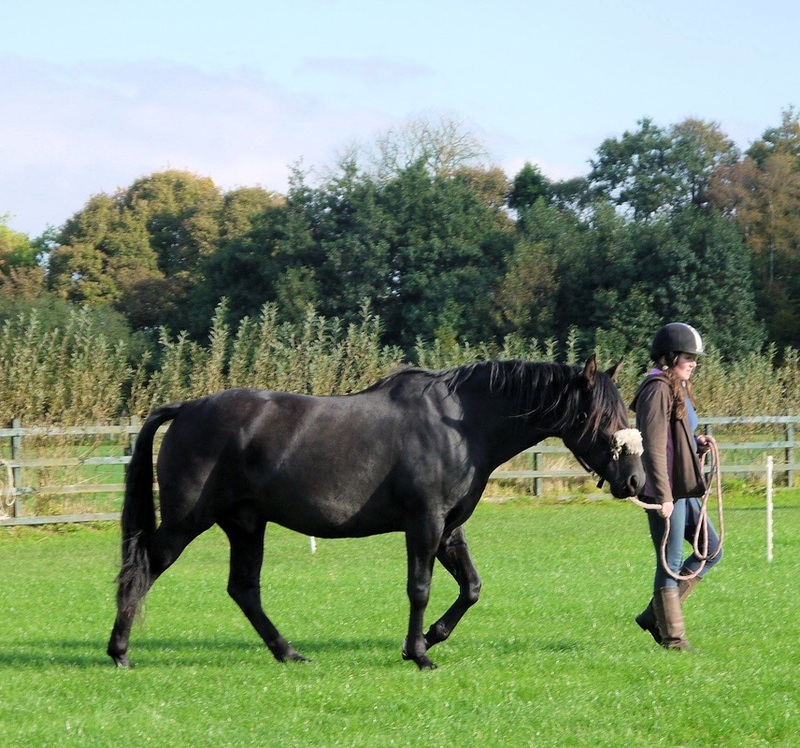 Full livery is a complete service where we care for all the horses needs. Daily Turn out. Rug changing. Daily muck out. Ad-lib haylage. 2 feeds a day. 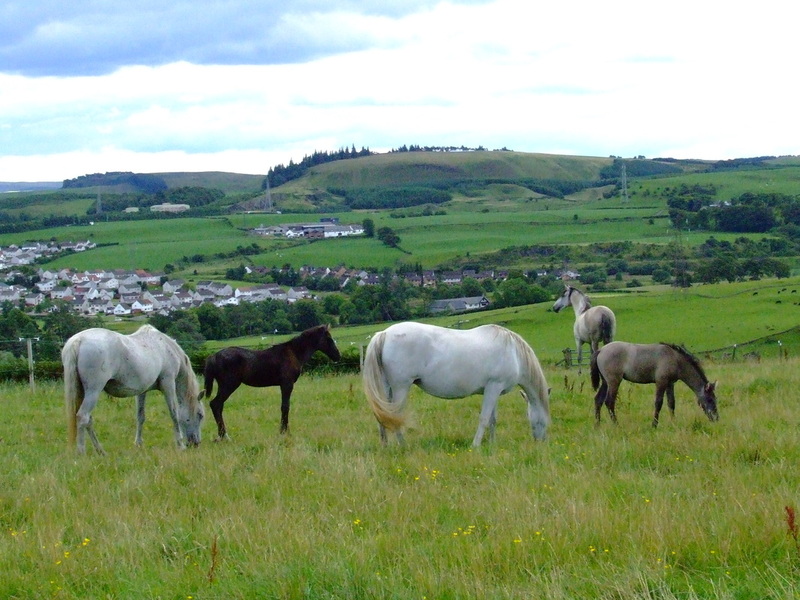 The feeds are dependant on the particular needs of the individual horses or ponies. We predominantly feed Lucerne nuts ( molasses free), full fat Micronised Linseed, Brewers yeast, full fat Micronised soya Bean meal, Molasses Free Sugar Beet, Magnesium, Salt, kick on (enzyme supplement), global herbs multi vitamin and mineral and any supplement indicated. Any supplements can be added by arrangement. We have regular visiting trainers and run occasional clinics. The horses are checked over daily and grooming can be done by separate arrangement. Assisted DIY is a DIY service where we put in the feeds, change rugs, turnout and bring in 7 days a week. We can provide haylage and wheat straw at current market value. At today's prices, we supply ad-lib haylage for £20 a week and straw at £10 a week ad-lib. Feed is provided and made up by the owners, but we can provide feed at a very competitive rate as we buy in wholesale for our own herd. During the summer, our horses enjoy 24 hour turnout. 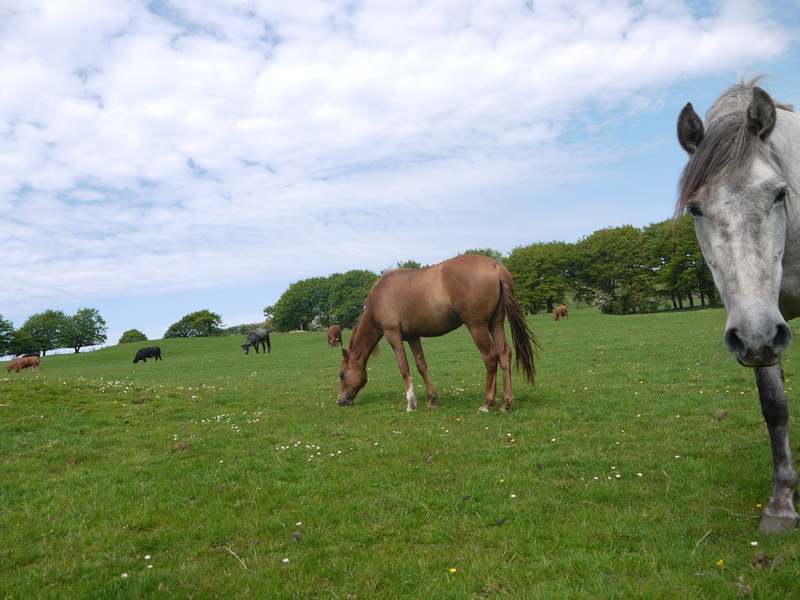 Full service Summer Grass allows owners who cant make it up every day the comfort of knowing that their horses are fully examined, fly sprayed and hoof picked out every single day. Our grazing is good so we cross graze with sheep to keep the richness down. Perfect for horses. During the summer, our horses enjoy 24 hour turnout. DIY summer grass is where the owners commit to checking their horses every day. We're happy to offer a daily service for the odd day you can't make it up for £2.50 when arranged in advance. Occasionally horses need to be in in the summer, so we offer a Summer Full Livery. ​It is more expensive than the winter simply because of the higher cost of small bale haylage. A daily full livery cost is £15. Summer assisted DIY is the same as winter, but straw and haylage may only be offered subject to availability. You are welcome to provide your own. Our Sand School is 20 by 40 meter silica sand. It has low lighting to stop arc eye, and is lovely to ride in at night. it has plenty of jumps and the dressage markers are painted on the fence. Our 20 meter round pen is woodchip. A perfect arena for loose schooling and 'join up' with its soft secure footing and 6ft fencing. our indoor school is 20 by 23 meter in wood fibre. This is accessible directly from the stables and has lighting for night riding, perfect for in-hand and flat work. Our solarium is super for horses with sore backs, warming up before exercise, or drying off a wet horse when its cold. Our tie up area is undercover and easy for blacksmith vehicle access. An open area where you can groom, bathe or tack up. Our alarmed tack room is heat movement sensored. It is locked and secure. We quarantine all horses for two weeks when they arrive. They are wormed with 5 day Panacur Guard and a Tapeworm Wormer. Subsequently we do faecal egg counts and worm accordingly. We have 5 heated stables for older horses, or those with sensitive skin. The feed room is also heated so you can dry rugs easily and the feed stays dry. The hot water shower for the horses is a massive benefit too.